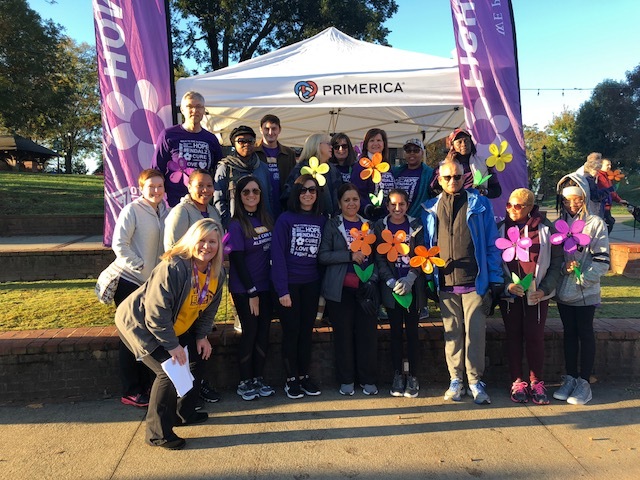 The Primerica Foundation recently presented a $149,000 grant to HomeFirst Gwinnett, an initiative in Gwinnett County designed to address the county’s homeless population. The grant was part of a $500,000 gift from The Foundation’s corporate benefactor, Primerica, and was earmarked for the Neighbors in Need initiative. The rest of the $500,000 grant funds will be split among several nonprofits addressing homelessness in Gwinnett and Metro Atlanta. Streamlining the process by which a homeless family can receive help in a county with one of the highest homeless populations in the state of Georgia is no easy task. 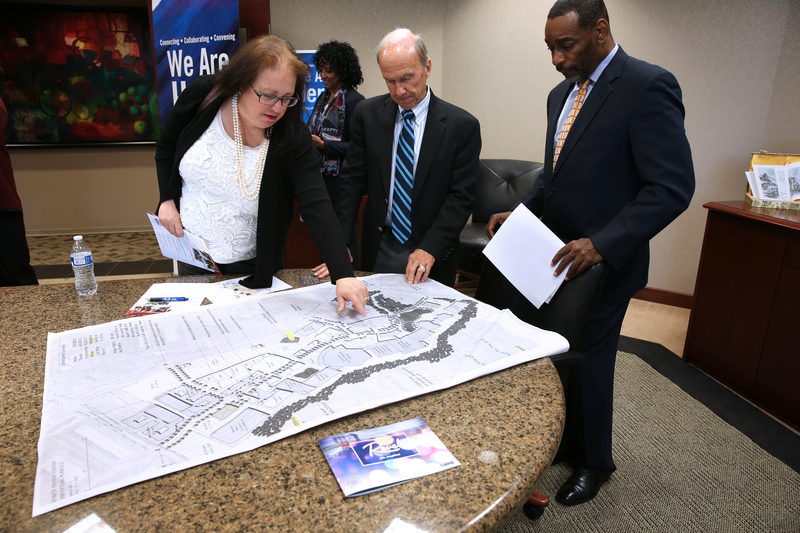 You can ask any one of the leaders who met at the Gwinnett Chamber of Commerce this week with Milton Little, President and CEO of United Way of Greater Atlanta. 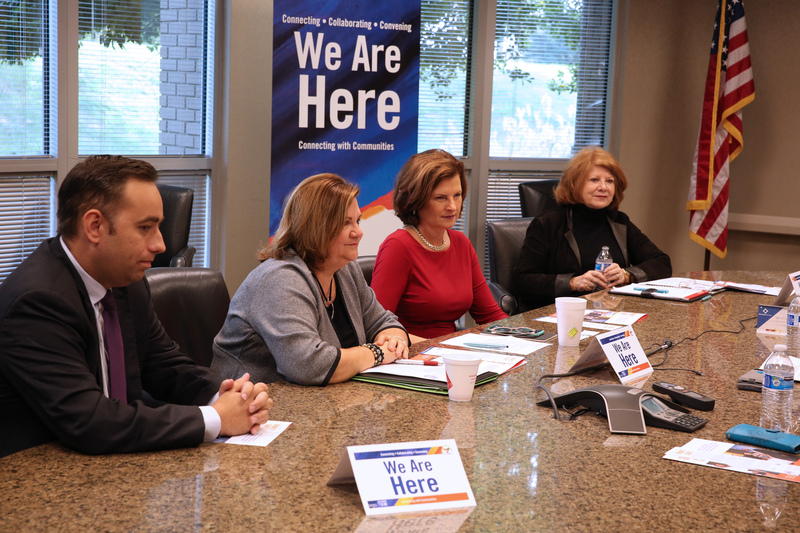 Board Members from The Primerica Foundation participated in this “round table” style meeting as well as other community, business and civic leaders. 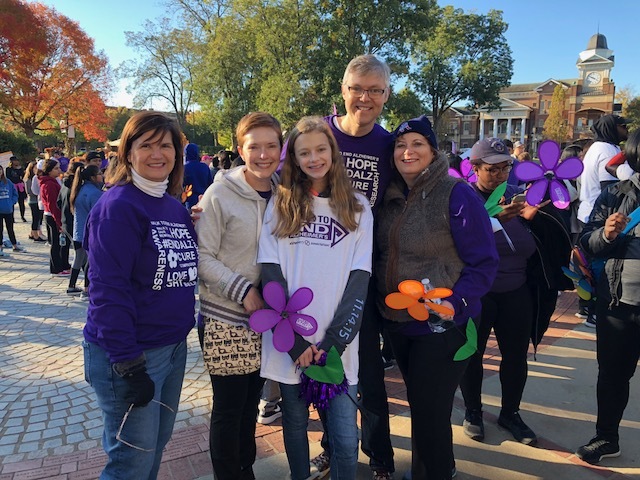 Moderated by Milton Little, much of the conversation was directed to Matt Elder, director of HomeFirst Gwinnett, one of the nonprofits selected to receive grant funding from The Primerica Foundation in 2018 through the Neighbors in Need funding. The meeting was the beginning of what will be a comprehensive campaign aimed at combatting homelessness in Gwinnett County. 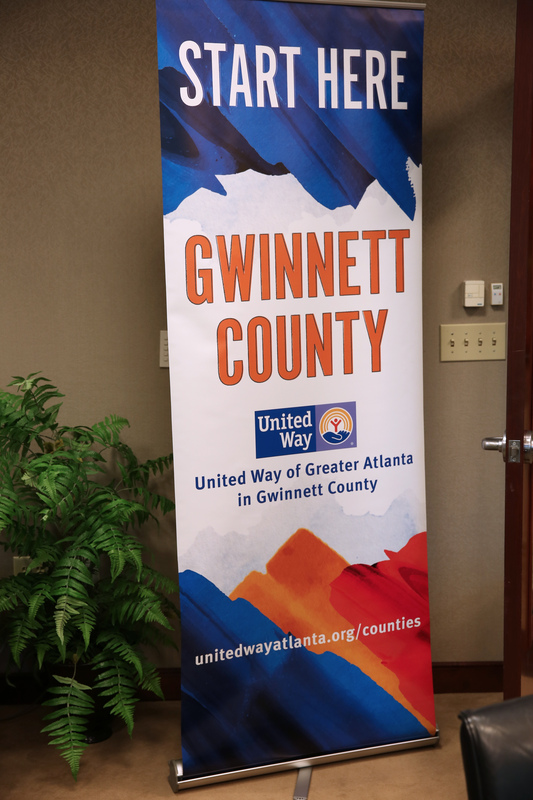 HomeFirst Gwinnett is an initiative formed this year between the Gwinnett County Board of Commissioners, the United Way of Greater Atlanta and The Primerica Foundation. Over the course of the next six months, Elder will develop and execute a strategic plan for mapping out the county’s existing resources, coordinate efforts among those resources, oversee the construction and opening of a new shelter, work with police and hospitals to survey existing homeless populations and identify the newly homeless, and advocate for affordable housing. 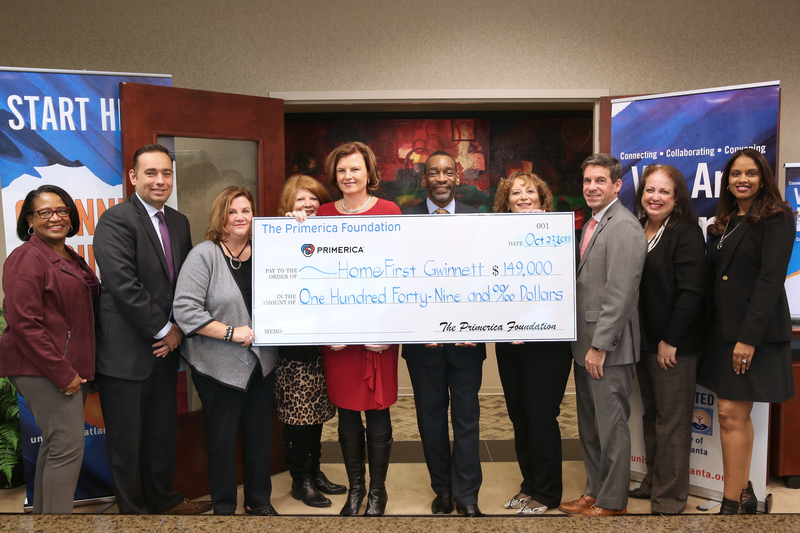 The Primerica Foundation has donated a total of $149,000 to HomeFirst Gwinnett. 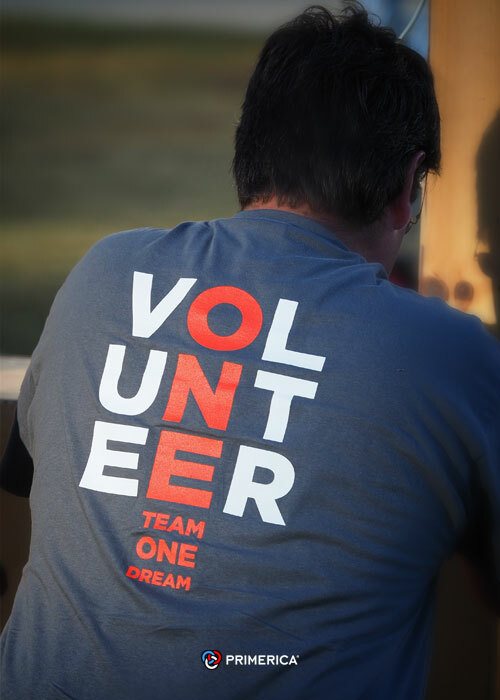 Nineteen Primerica Home Office employees provided a massive amount of manpower to help out with a garden project at Gwinnett County’s Summerour Middle School during the 19th annual Gwinnett Great Days of Service event held Oct. 19-20. The volunteers worked on beautifying a community garden at the middle school, which included installing ramps to the work shed, building and installing benches for two outdoor classrooms, staining a pergola and general upkeep of the garden. The project was part of more than 500 projects going on throughout the county Friday and Saturday. Read the Gwinnett Daily Post article featuring the Primerica project here. of Trustees: Anne Soutter, Karen Fine Saltiel and William Nemetz. The Primerica Foundation, which funds scholarships for qualifying students at Gwinnett Technical College, received the Benefactor of the Year Award at the school’s “State of the College” event held Oct. 12. 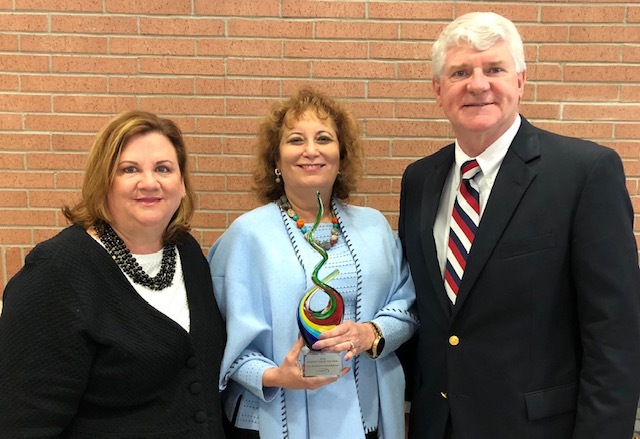 Karen Fine Saltiel also received special recognition at the event, both for her work on the board of directors for The Gwinnett Technical Foundation and for her contributions to the Gwinnett County community. Fine Saltiel is the founding chair of The Primerica Foundation and will be retiring at the end of 2018. Gwinnett Tech serves more than 21,000 students across its credit, economic development, continuing education, and adult education programs.